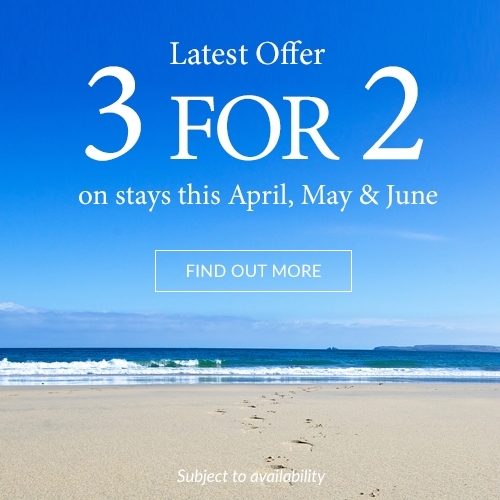 Join us this Easter at the Carbis Bay Hotel. Gather the family together for an Easter to remember and enjoy a delicious three course Easter Sunday Lunch in the 2 AA-Rosetted Sands or the Beach Club for a more relaxed Mediterranean cuisine. There will also be a family Easter Egg Hunt, kid's club and live entertainment. Our popular Easter C Bay Kids' Club is running over Easter and is available to guests as well as non-residents. Download the timetable here.